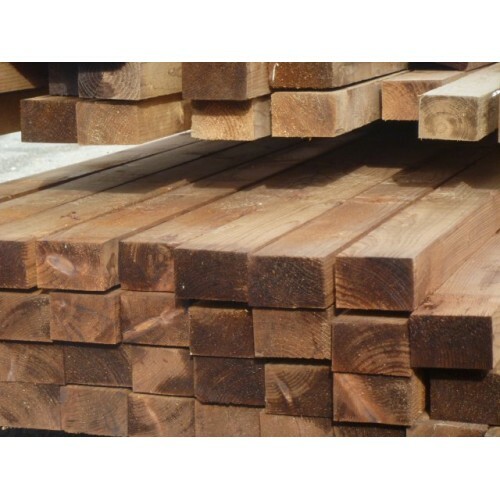 Timber suitable for gate frames, pergolas or rails. 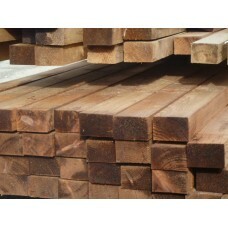 3.9m lengths in stock. Pressure Treated Brown. Green available.